Creative Food Products Ltd. has been creating delicious, quality, pizza and bakery products for over 30 years. 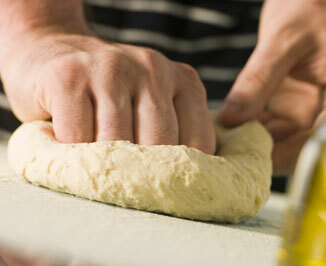 We offer a wide variety of frozen pizza crusts, dough balls and bakery items to meet the varied needs of our customers. We combine authentic European style baking with the highest quality ingredients to produce products of consistent quality and flavour. 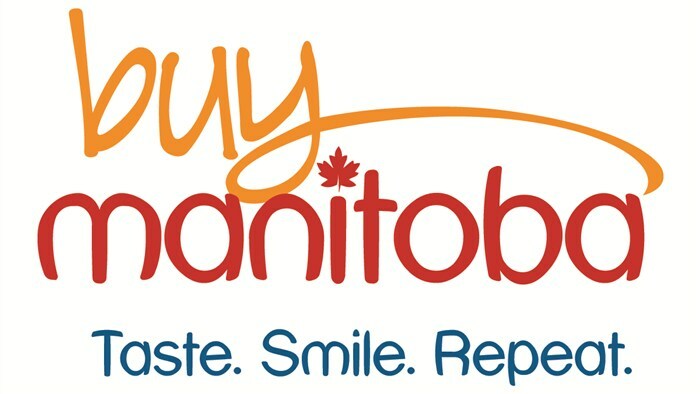 Our dedicated group of Food Service Brokers make our products available to restaurants, hotels, institutions and grocery stores all over Manitoba and beyond. Over the years we have developed a strong line of products that our customers value and appreciate. However there are times when a customized solution is required to meet a specific need. Talk to us about a Custom Creation just for you!